Gorgeous Refinished Detroit Homes With Low Rent! 100% Satisfaction! Our homes are in prime condition and newly renovated in Detroit. We pride ourselves on customer service that is catered to help you in the rental process every step of the way! “We Rent Detroit Homes” works for you! Lower market prices are hard to come by with just general searches online. With “We Rent Detroit Homes,” we make this process effortless, by giving you a multitude of options and listings to chose from. Your newly refinished Detroit rental home may be just around the corner from you right now! Unbeatable Prices: Detroit Rental Homes At Less Than Market Rate Prices And With Professional Service To Guide You Along The Way! Quality Homes: Our Detroit Rental Homes Have Passed ALL The Tests And Are Move In Ready! All “We Rent Detroit Homes” endure a vigorous inspection that includes safety, performance, and curb appeal. Your home deserves to be the best on the block! Our on-site maintenance and construction team thoroughly inspect all areas of your new Detroit rental home, and are on-call whenever you need them. 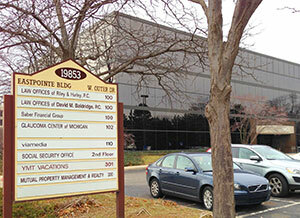 We have maintained a high standing in the Detroit area by keeping the focus of our business on our tenants. This ideal approach has made “We Rent Detroit Homes” superior to other rental companies in the area, offering you quick emergency response times, step-by-step customer support, and assistance with any questions you may have. Rent To Own: Consistent Payments Can Pay Off In A Big Way! Options To Buy Detroit Rental Homes! We love seeing our tenants happy with their Detroit rental homes. This is why “We Rent Detroit Homes” offers an incredible incentive to all customers who pay their rent on time. With our “lions share” for specific Detroit rental homes, you have the option to own your ideal space! With 12 months of consistent and on-time rental payments, you have the extraordinary opportunity to qualify for rent to own status, with your Detroit rental home! 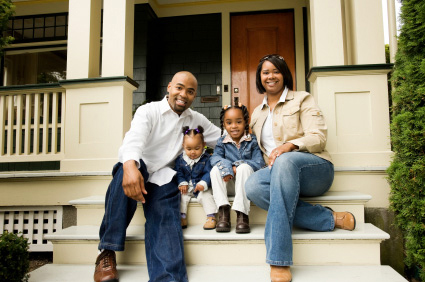 Regardless of poor credit, low income, or few assets, we make homeownership possible! “We Rent Detroit Homes” offers a various array of financing options for all of our tenants who have qualified for this opportunity. Our goal is always the same – Getting you into your dream space at a lower and more affordable rate! With “We Rent Detroit Homes,” you can have hope for a fresh start, by renting OR owning your Detroit home! Contact Mousa Ahmad for more information on this exciting opportunity to help the residents of Detroit.